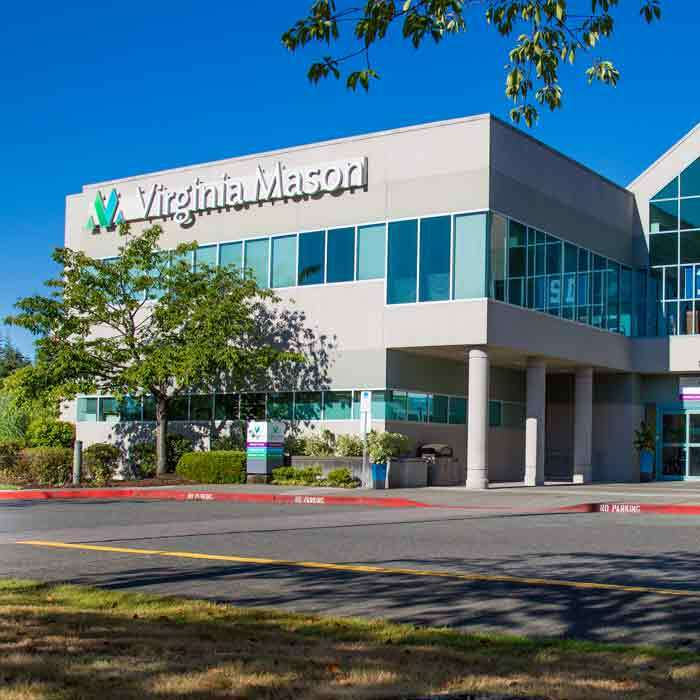 SEATTLE — (July 25, 2018) — Washington State Health Care Authority (HCA) has designated Virginia Mason as one of its Centers of Excellence for spinal fusion, a status that makes Virginia Mason a preferred provider of this procedure for public employees and retirees enrolled in specific medical plans. 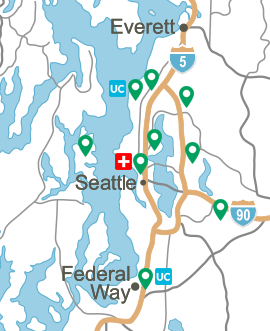 Capital Medical Center in Olympia is the other Center of Excellence (CoE ). 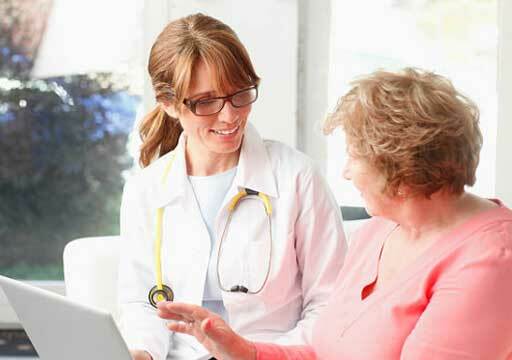 Premera Blue Cross administers the CoE program, which is part of the Health Care Authority’s continuing efforts to pay for value instead of volume and to improve quality of care. Beginning in January 2019, public employees and retirees enrolled in the Public Employees Benefits Board (PEBB) Program Uniform Medical Plan (UMP) Classic and Consumer-Directed Health Plan (CDHP) will be able to choose Virginia Mason or Capital Medical Center for spinal fusion surgery. Members of the two plans who meet medical and other criteria will receive this procedure, including pre- and post-operative care, at low to no cost. The program also includes a travel and lodging benefit for eligible expenses. “Spinal fusion surgery can improve quality of life for our PEBB members, eliminating pain and disability. But this procedure also has the potential for serious complications and poor outcomes. We expect high quality, evidence-based care for our members, not just paying for services,” said Dan Lessler, MD, chief medical officer, Health Care Authority. 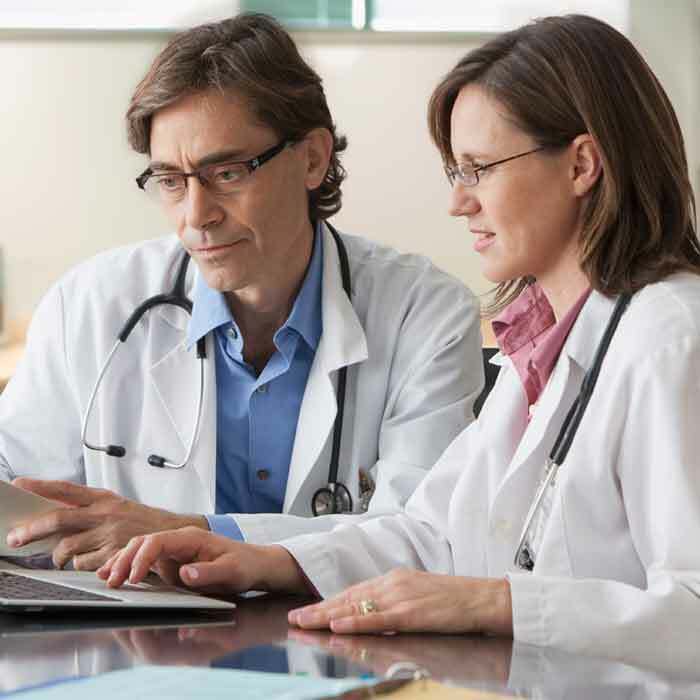 Virginia Mason and Capital Medical Center use evidence-based best practices as recommended by the Bree Collaborative. Virginia Mason and Capital Medical Center assume financial risk for preventable surgical complications and infections. The centers’ clinical teams — including physicians and others involved in spinal fusion — coordinate patient care, keeping the patient involved in every step of decision-making about their care choices. 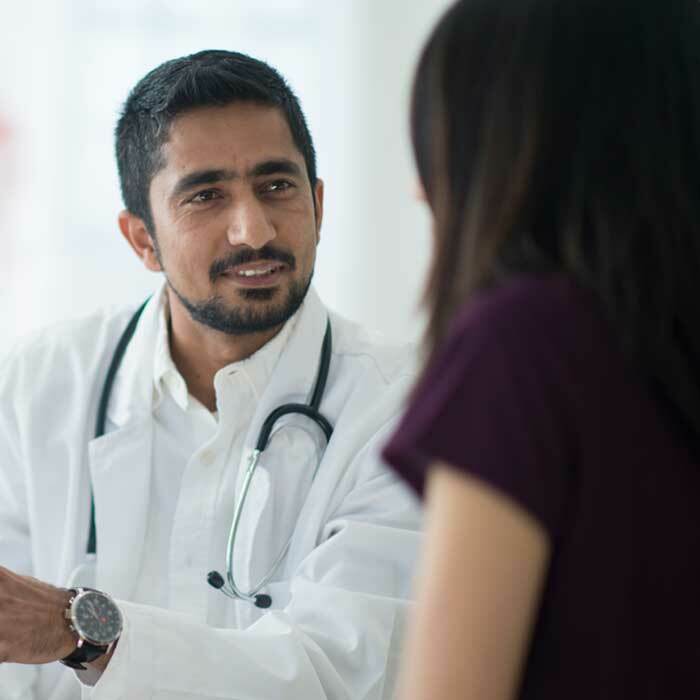 HCA reimburses in what is called a bundled payment, which is one sum for the entire range of care, including diagnosis, surgery and rehabilitation. The Washington Health Alliance has identified spinal fusion as a procedure with great variation in both patient complications and cost. The procedure can be appropriate treatment for individuals who meet specific medical and other criteria. 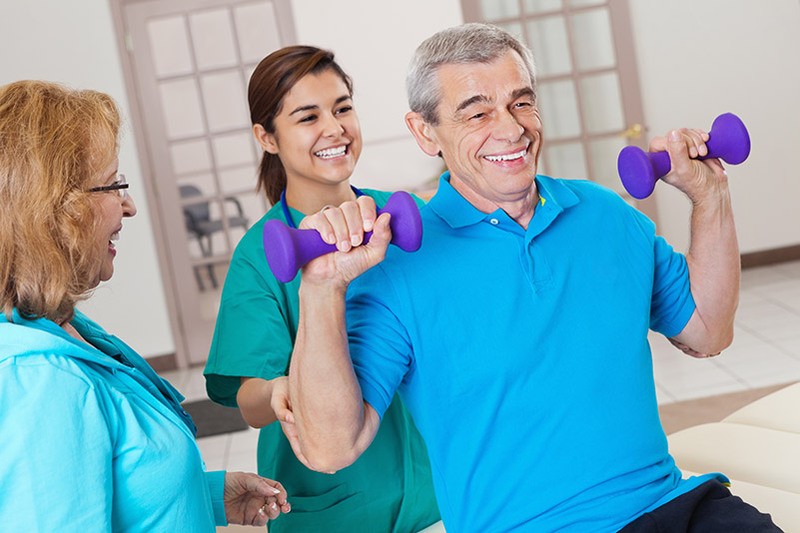 HCA considers it important to identify the highest-quality providers, such as Virginia Mason, and makes it possible for PEBB members to receive their care from them. The Health Care Authority chose Virginia Mason and Capital Medical Center after a competitive bidding process, which included a requirement for demonstrating high-quality outcomes. HCA is the state’s top health care purchaser, covering more than 2 million Washington residents through Apple Health (Medicaid) and the PEBB program. This is HCA’s second bundle program using the Centers of Excellence model — the first focused on single knee and hip replacement and also designated Virginia Mason as a Center of Excellence for that procedure.